On Sale Now! 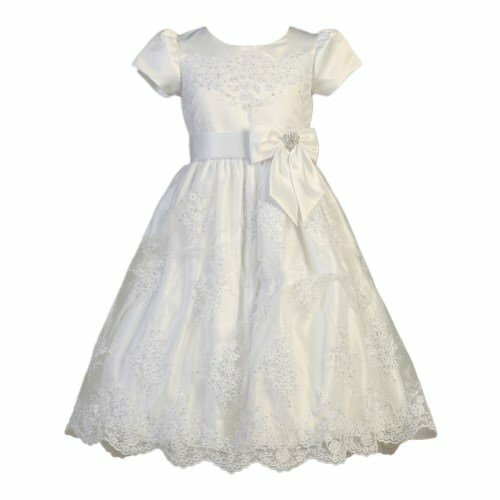 Save 2% on the Corded Tulle With Sequins Communion Dress (8) by Lito at Blood of The Young. Hurry! Limited time offer. Offer valid only while supplies last.